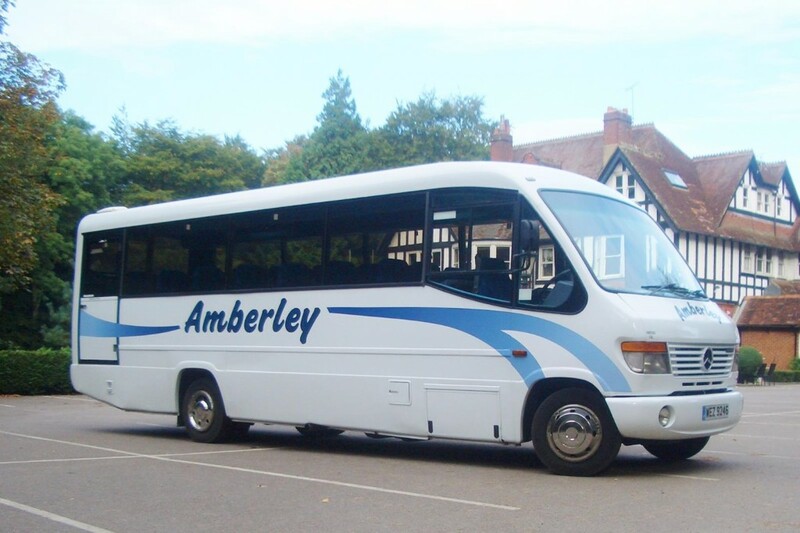 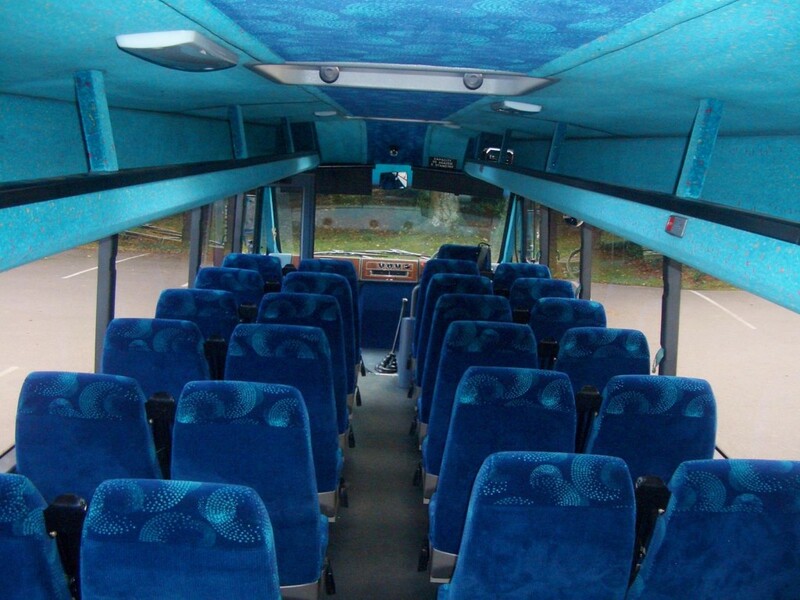 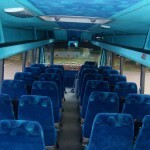 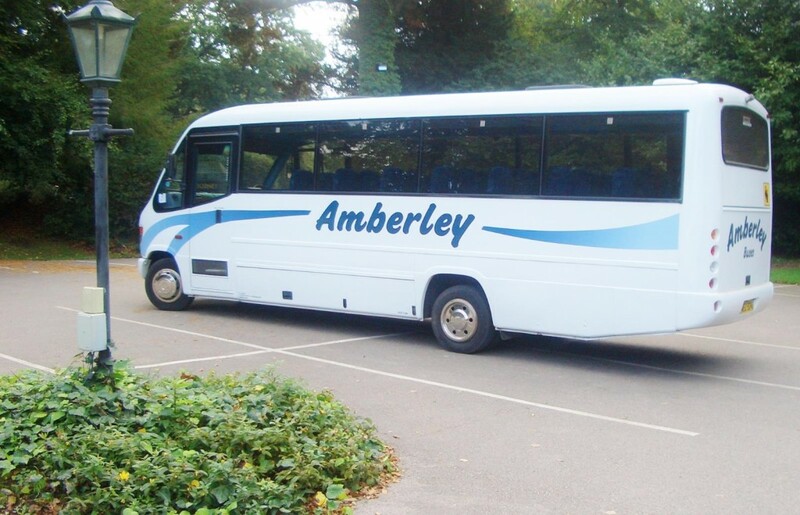 We currently have a fleet of 22 buses ranging from 9 seats to 33 seats. 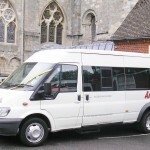 We can also supply wheelchair access, and can take up to 3 wheelchairs. 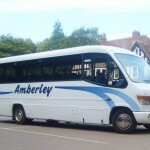 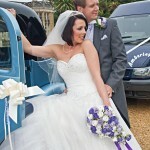 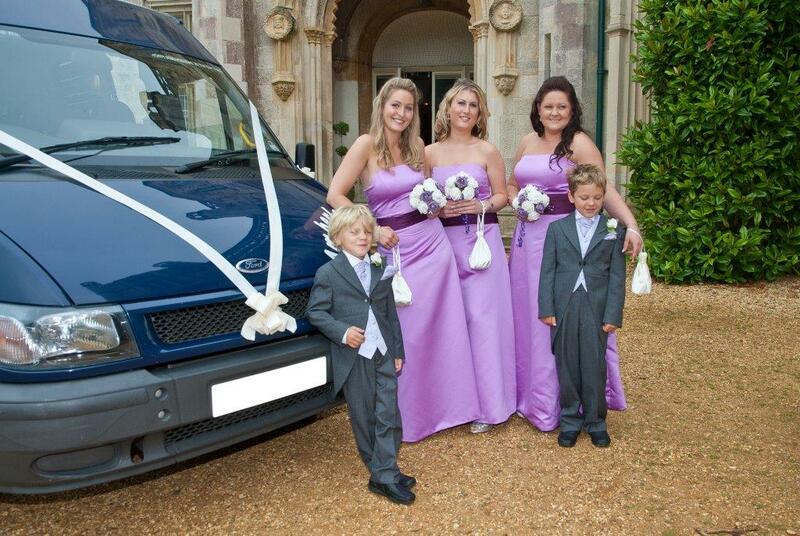 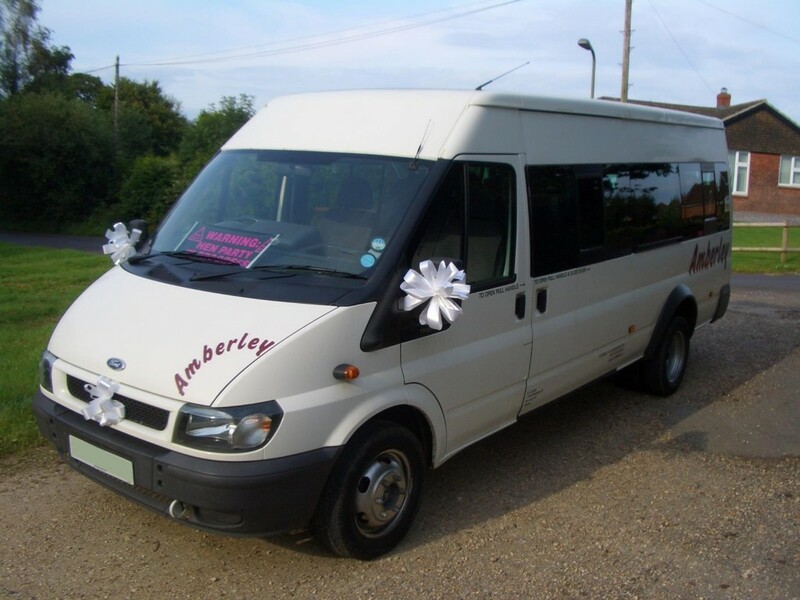 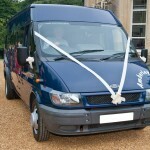 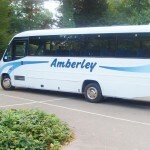 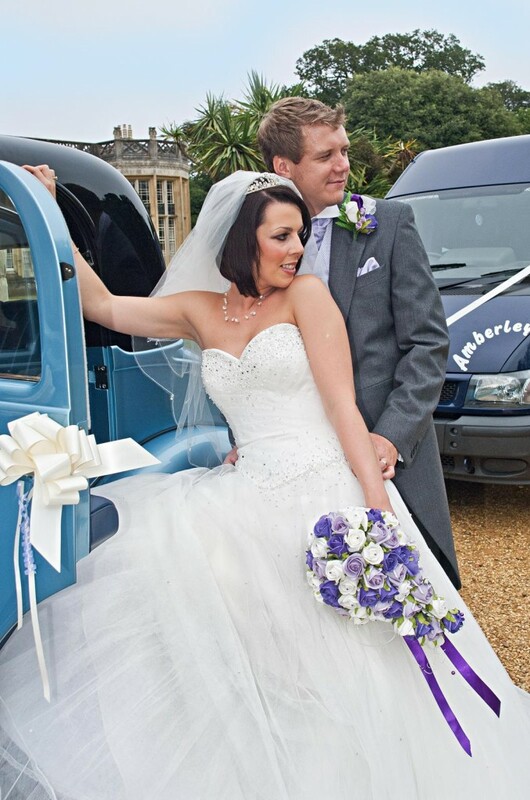 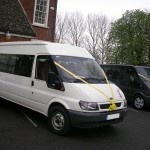 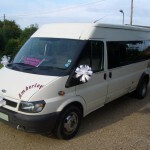 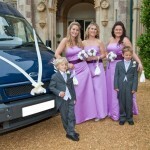 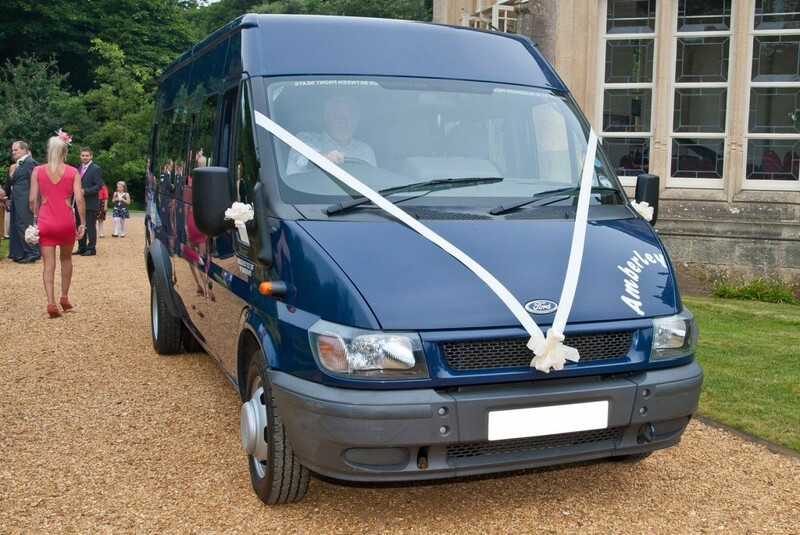 Whether you require transport for your guests or your hen/stag night please contact us. 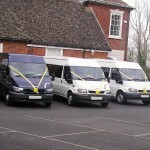 We maintain our fleet to the highest of standards on our own premises. 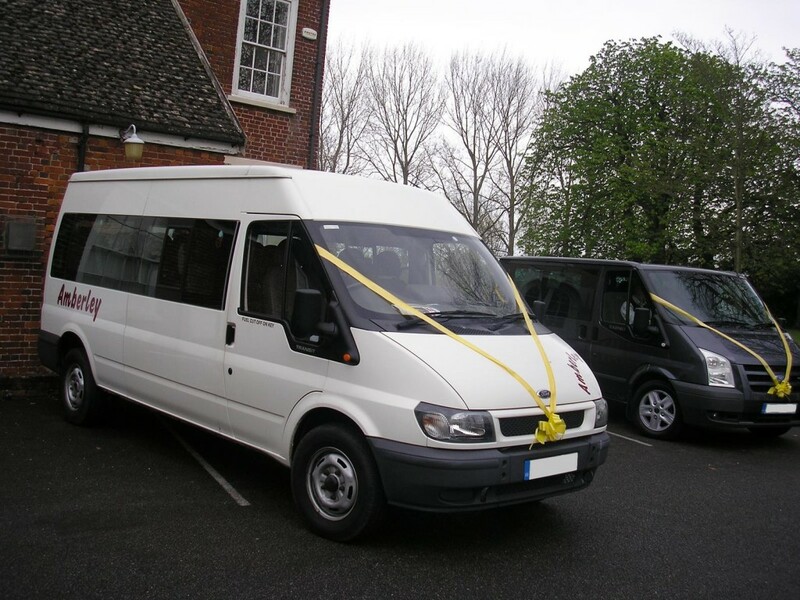 Our buses are always clean and well presented and always come with a smartly dressed driver whether it’s a wedding or a stag/hen do. 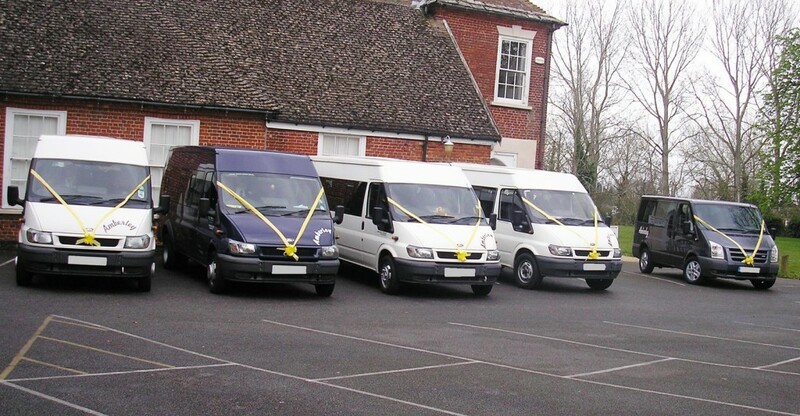 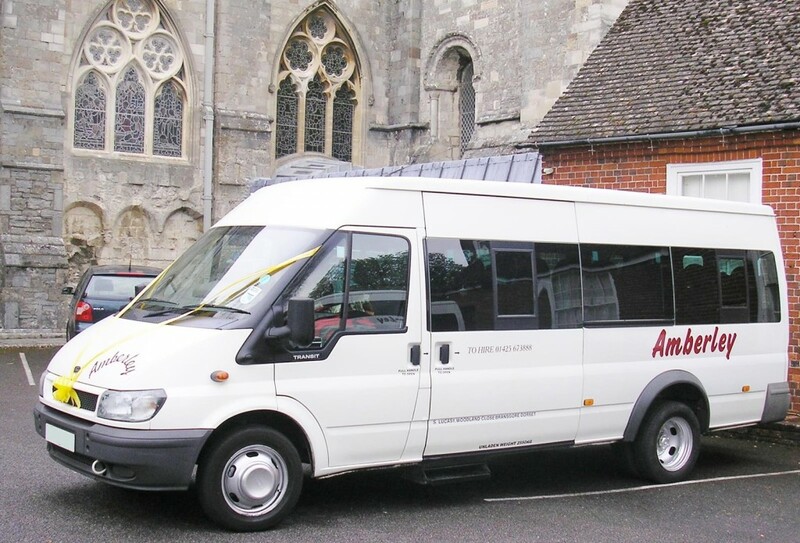 We are a family run company that have been serving the general public and local authorities with great service and punctuality for the last 25 years.